With the Drafting Conversion chair, you can turn this regular office chair into a drafting chair with the easy-to-use drafting gas lift and footing. 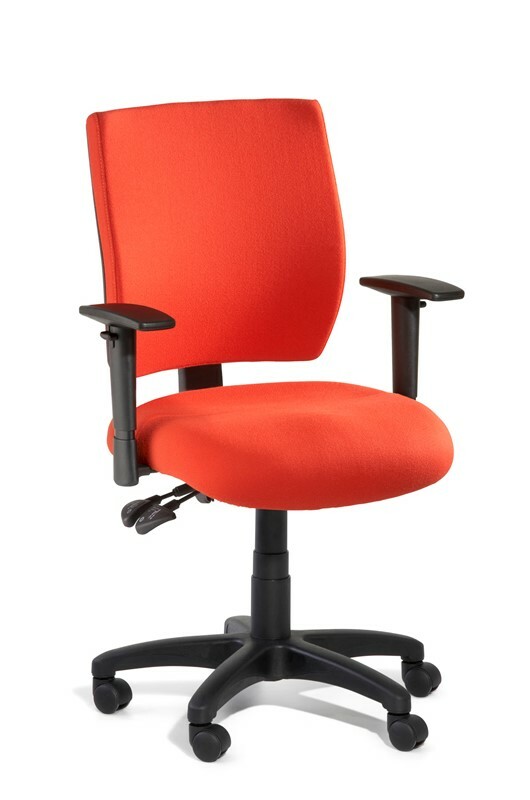 The Drafting Conversion chair is perfect for the worker who switches between a normal office desk and a drafting desk. The Drafting Conversion chair has some different features to a normal drafting chair. 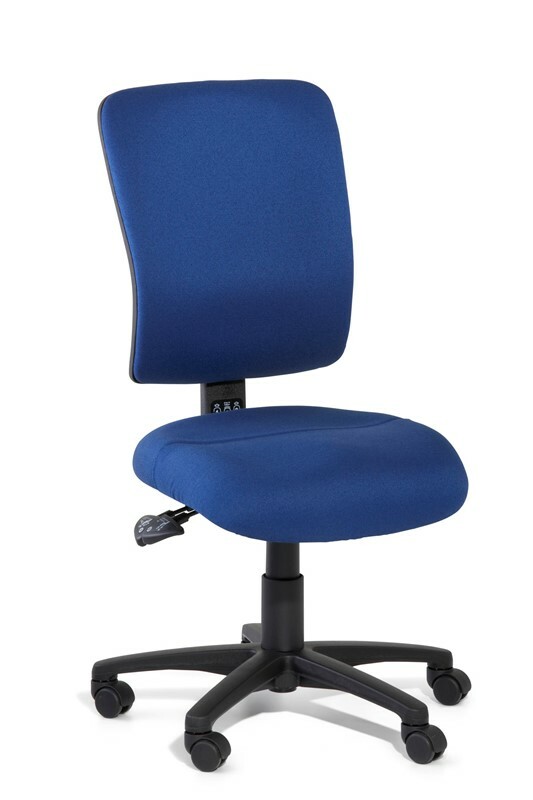 Most drafting chairs aren’t made with an extra high back chair and a seat with extra depth because they can cause strain on the gas lift. This chair uses a drafting gas lift which allows the chair to have different features to a normal gas lift chair such as a footring. The footring can be adjusted vertically and locked at your desired height.